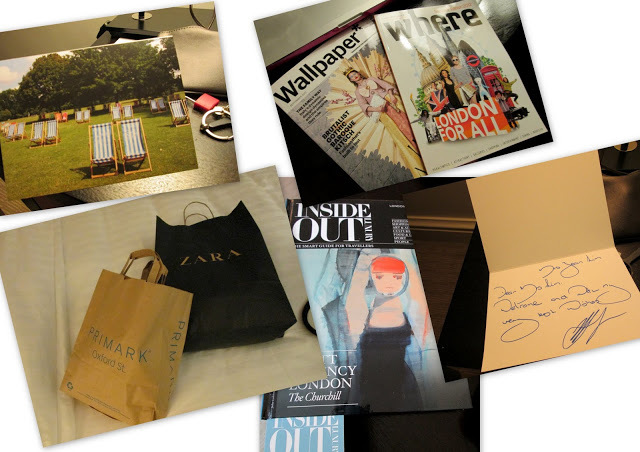 If you’re a shopaholic or a fashionista, (or in most cases both) , and are about to head to London– you better read up. 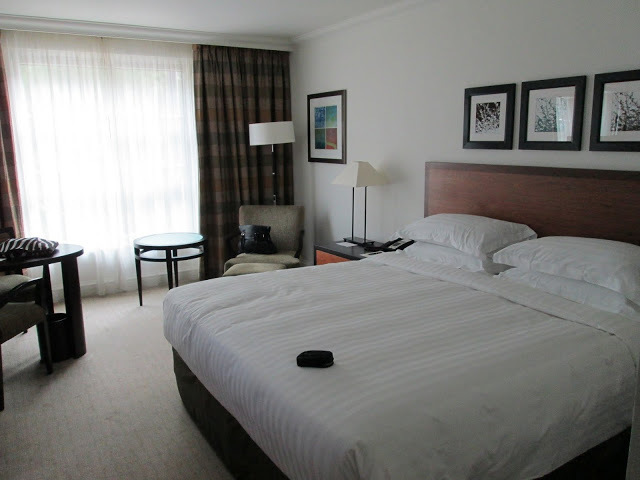 I may have found the perfect hotel in London if your main goal is to Shop, SHOP , SHOP! 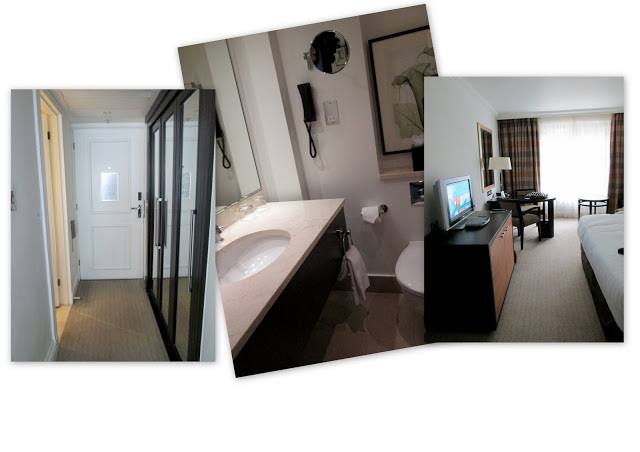 The Hyatt Regency London-The Churchill, is a 5-star hotel located in Central London’s West End. It is Walking distance ( boy, did I really enjoy this distance) to Oxford Street. 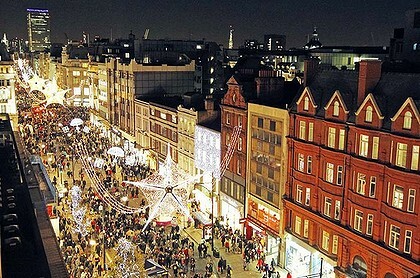 Oxford Street is, in my opinion, one of the best shopping lanes in the world! endless shops all located in a one way street that stretches forever! It’s mostly high street brands (Zara, Topshop, H & M, Selfridges, etc) with a bit of luxury to high- end here and there (Louis Vuitton, Miu Miu, etc). Coming from Sydney, this was like having all my past 10 Christmas wishes come true in 3 days. And boy did I practice the strongest self-restraint! I only had 1 carry-on bag with me and I did not plan to shop for this trip anyway. I only purchased a couple of things from Zara and Primark, a brand I’m praying to the high gods of retail to bless Australia with. This hotel is a perfect combination of being in a very trendy location, yet still having abit of that contemporary classic feel inside the hotel. If you haven’t planned where to go or what to do in your stay, you don’t even have to worry about it because the hotel room is equipped with the latest “what’s happening in london” updates. The rooms are very airy, light, and spacious for a lead in category (the one I had anyway). 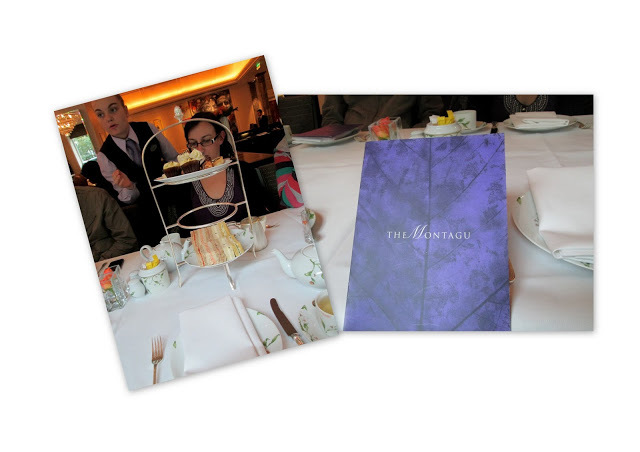 I also had my first proper English Tea in this hotel, at The Montagu restaurant. Described as one of the best places in London to have afternoon tea, The Hyatt Regency -the Churchill, has yet again won the highly acclaimed Tea Guild Award of Excellence for 2012. I’m a tea drinker, and I have to say, they do know their teas! I had silver-white tea, which was just so refreshing and relaxing taken with the finger sandwiches and scones that came along. 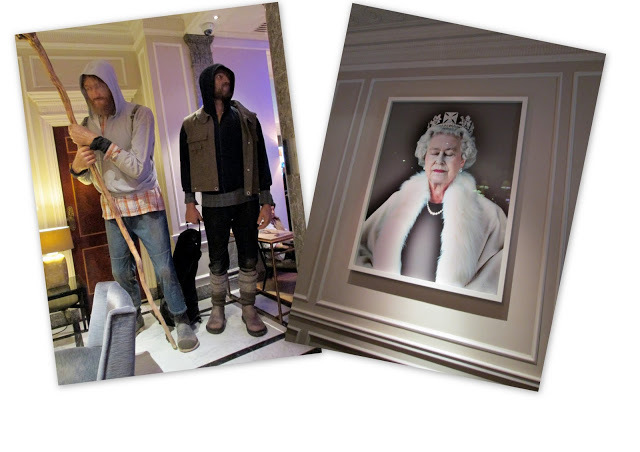 At the time I stayed there, Saatchi Gallery also had a collaboration with the Hyatt Regency London-the Churchill, where Saatchi Gallery displays some of their famous works in various places of the hotel. these 2 were just one of the works displayed. They are very interesting and make absolutely good conversation starters. The 2 men on display were not just life-sized, they were Giant sized. The concept of the art was to make adults feel like how it is to be child-sized again. Very creative, huh? 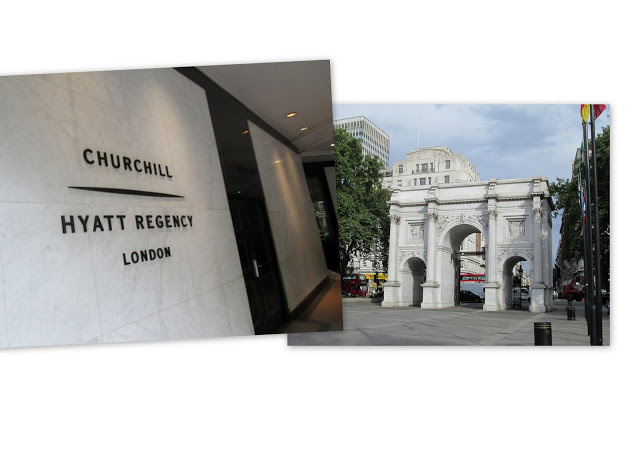 Now if shopping is not your piece of cake , this is no reason to not consider the Hyatt Regency London-the Churchill. The hotel is also closeby to Hyde Park, the Marble Arch , and Buckingham Palace.